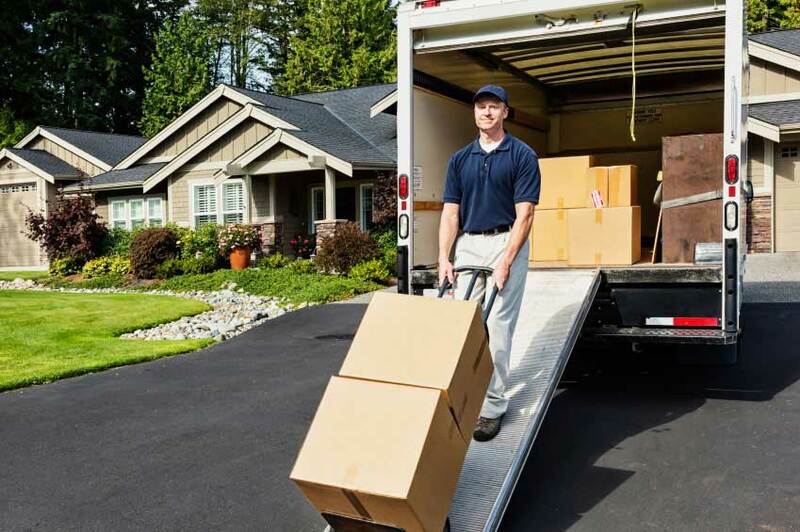 Bay Flower Moving Group is a Tampa Bay based moving company operating in the business over a decade. Committed to integrity, in every aspect of our business from customers, to associate, to the public, our principles are emphasized and upheld. 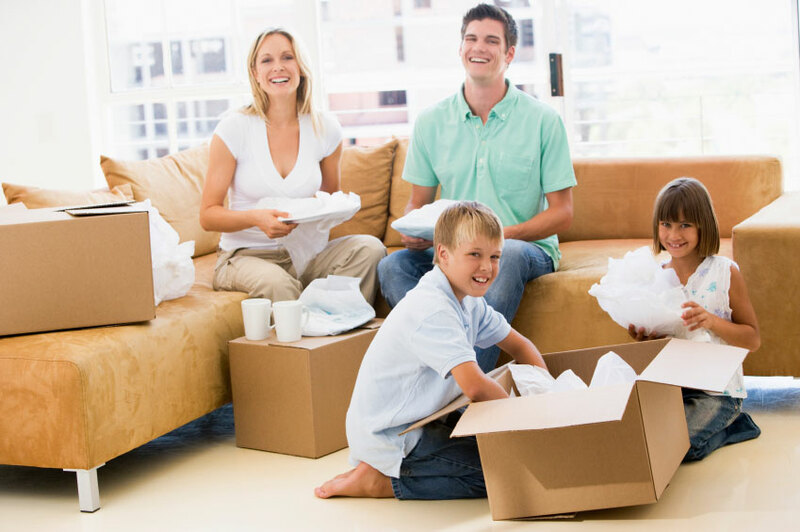 The main mission of the Moving Group is to constantly strive to be the leaders in family relocation. We are able to pull it off to this level by exceeding customer s expectations in value and high standard of satisfaction. Concentrating on every crumb, we will ensure that your move handled by us will turn out to be a chill pill. By sharing your experience with BayFlower Moving Group , it will help other customers to make a right choice of using this company. BayFlower Moving Group has submitted for evaluation and got selected over 3000 companies nationwide. We sincerely congratulate BayFlower Moving Group for their wonderful performance. Bay flower was great! I just did a quick google search, actually, and they were one of the first companies to show up. So I called, made an appointment, and it was as simple as that! The crew showed up a few minutes early, and finished my move in about 5 hours, which was amazing. The best part is, they were extra careful with all of my belongings, taking the time to wrap and secure every single thing. Once we got to the new place, they set everything up for me and made sure I was satisfied with where they had positioned it. What a great team! I would recommend them to anyone who is stressed about moving. They turned what could have been a very difficult experience into a wonderful, stress-free day. Bayflower moving group is GREAT and AWESOME !!!!!! Their professionalism is superb friendly and very passionately they do their job. They won't disappoint you, if give them a shot !!!! 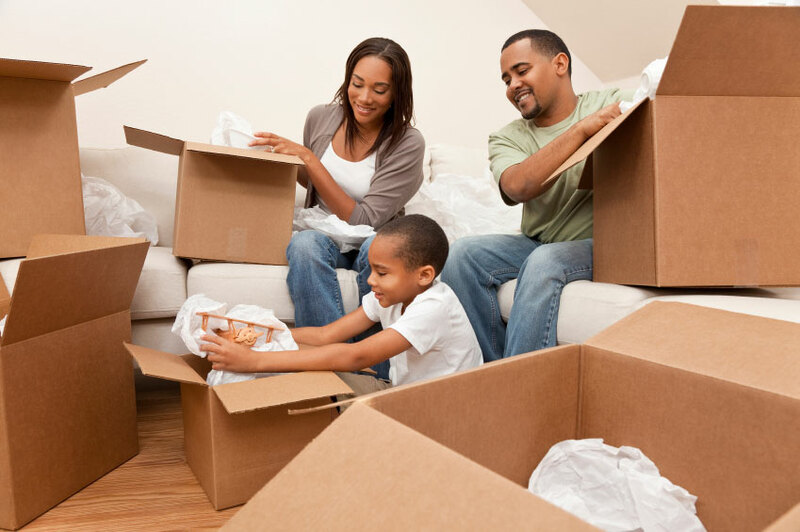 The experience of moving was made easier and efficient by Tony, Bridgette, Ronald, and Cedrick all from the Bayflower Moving Group. They kept me informed of any changes or new developments as soon as they occurred. The service was efficient ,polite and they continued communication throughout the packing process which was always accurate and pleasant. I would recommend Bayflower Moving for any move. Thanks everyone there! my stuff is now where it belongs! I am not a person who is easy to impress but they have managed to impress me a lot only because of their excellent customer service. I am a perfectionist. So, normally people finds lots of difficulties to satisfy me but the movers of this company were able to satisfy me because they are perfectionist too. The way they managed the move was nothing less than magic. They came on time and never looked back. They completed the move 2 hours before the schedule and when I checked the inventory I did not notice a single mistake by them. It was a flawless performance by the movers. I also believe that they have charged me a very reasonable amount for their brilliant service. What a great move! I was nervous about this change for me, and hiring a moving company but I really worried for nothing. were nice and explained eveyrthing to me. They got me moved out of my house super fast. My delivery crew was just as nice. did not have to do. I will use them again if I ever have to move and I will deffinitly recommend them to my family and friends. David, Ginger, Nina.Thank you, for all that you did to make this move easy for me.